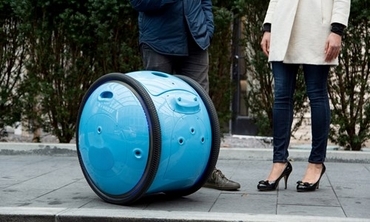 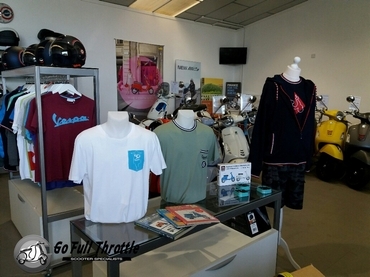 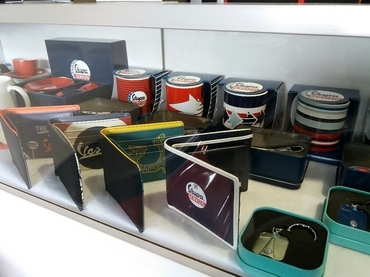 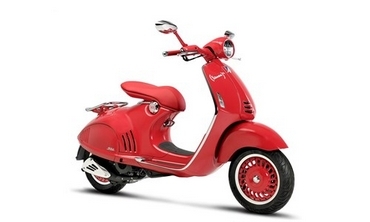 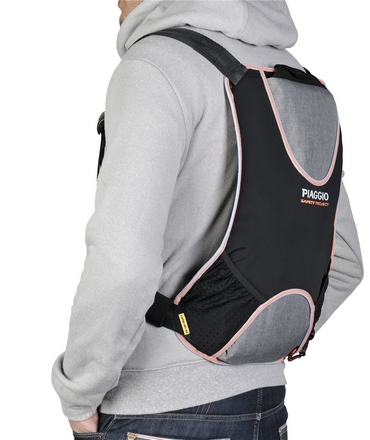 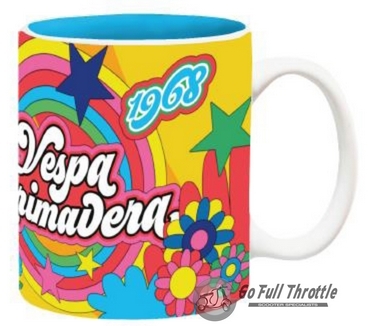 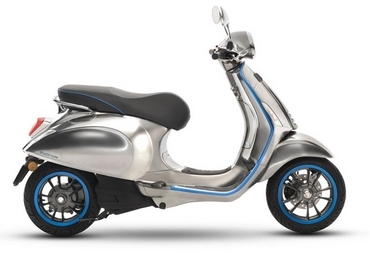 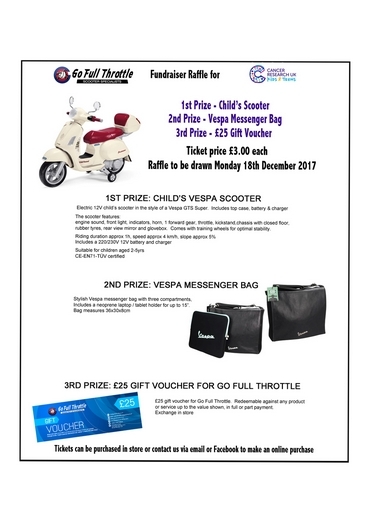 New range of Vespa scooter gifts and accessories including the Rizoma range now in stock. 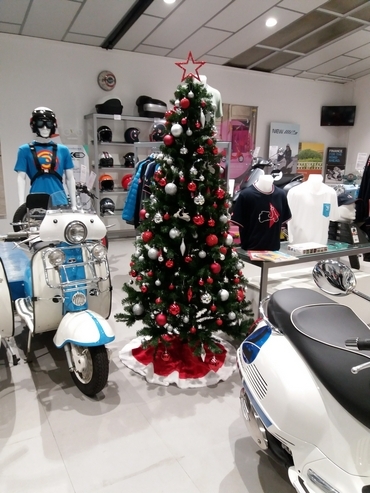 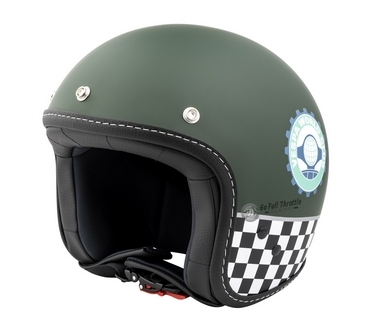 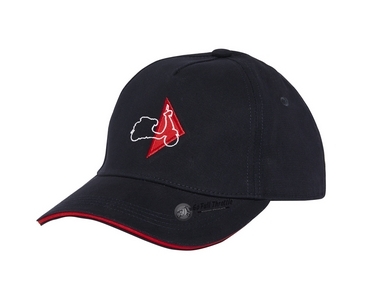 Vespa gloves, helmets, t-shirts, hoodies & zippers as well as Vespa jackets. 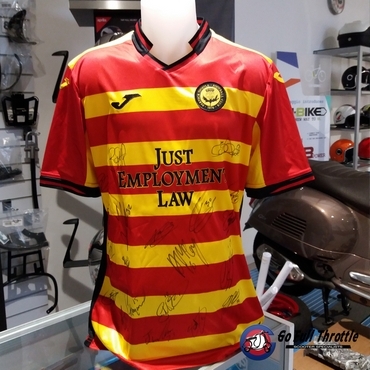 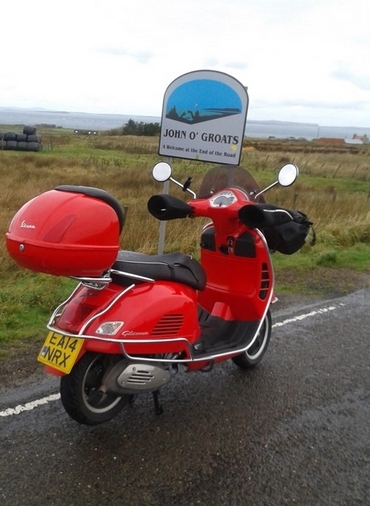 Pop in to Scotland's largest Vespa dealership. 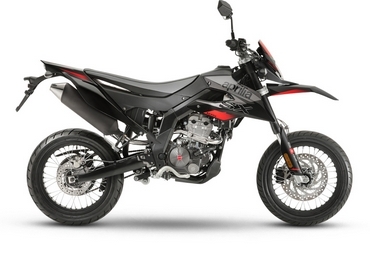 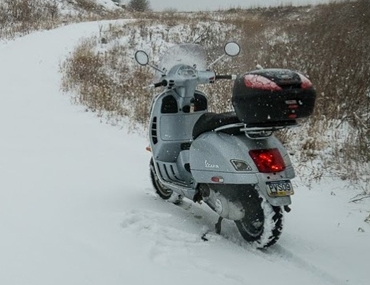 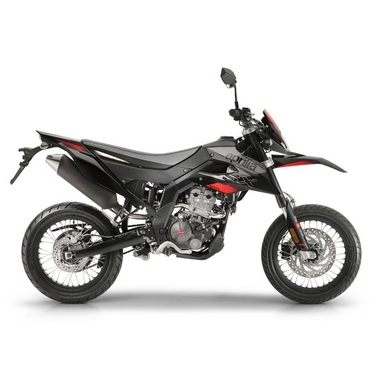 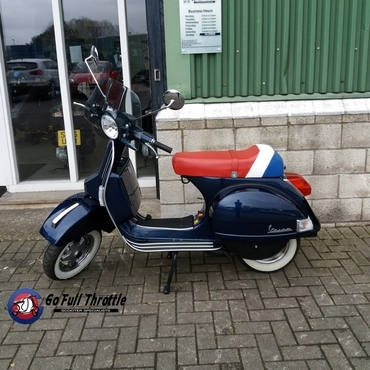 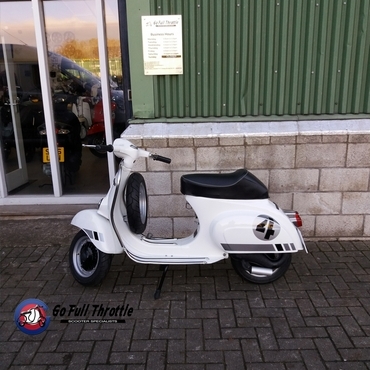 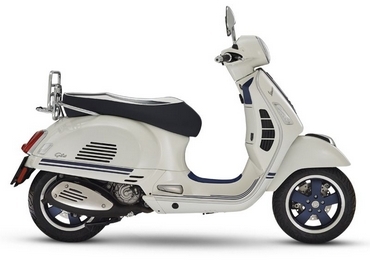 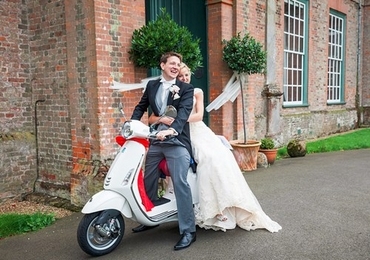 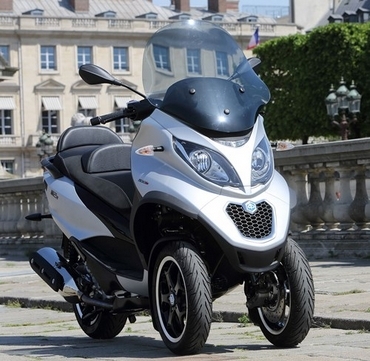 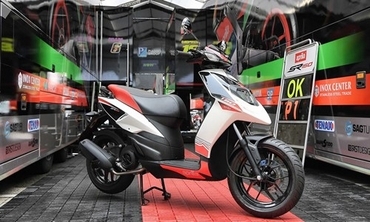 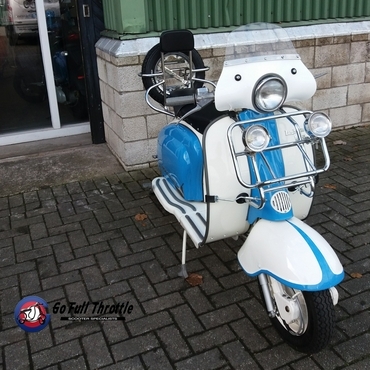 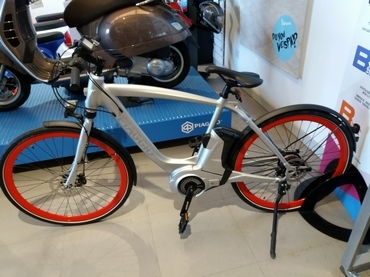 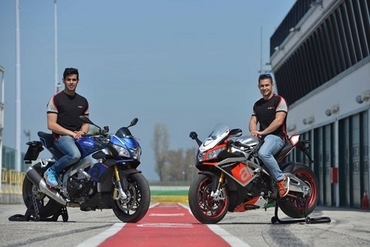 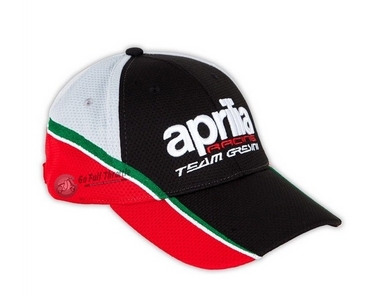 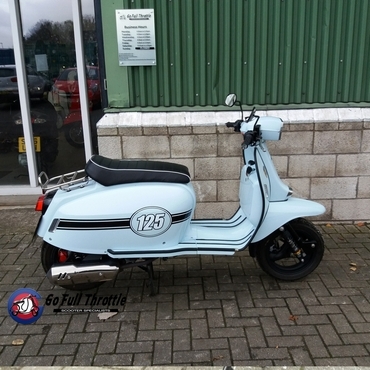 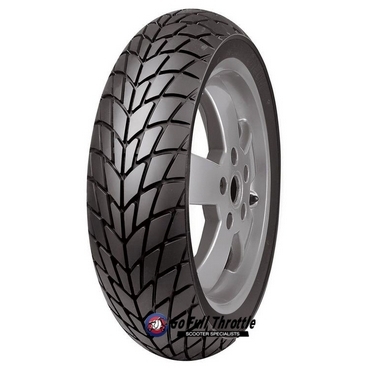 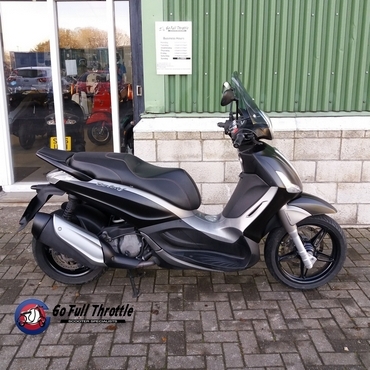 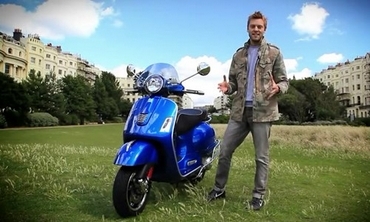 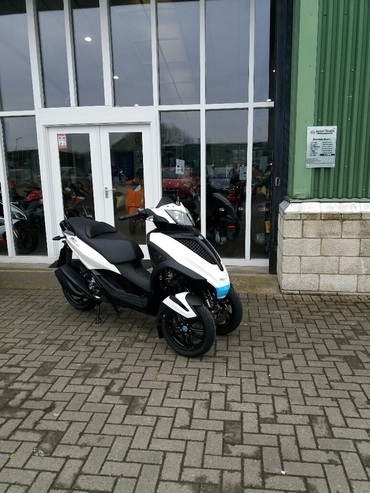 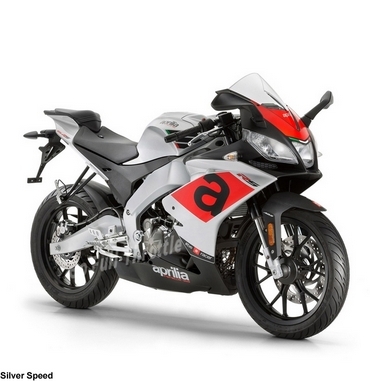 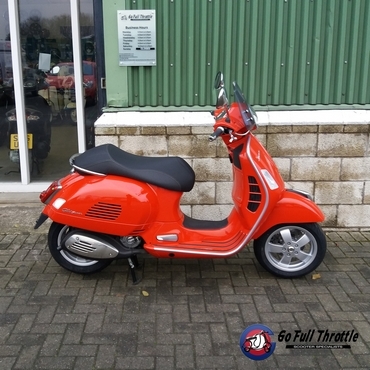 We have a great range of Vespa, Piaggio & Aprilia scooters as well as Aprilia motorbikes. 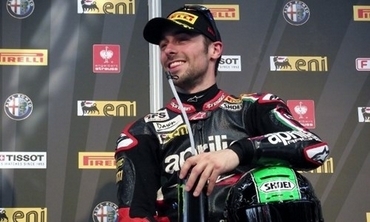 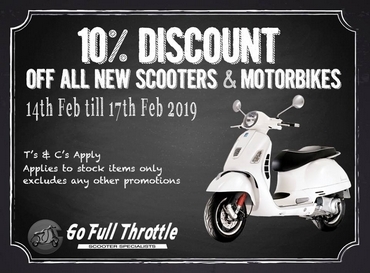 We also have a range of Rock Oil, Castrol and Silkolene - 2 stroke & 4 stroke oils including gear oils and a range of aerosol lubricants and cleaner - ACF50, Biral, Waxoyl and much more. 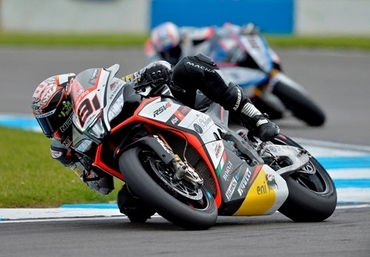 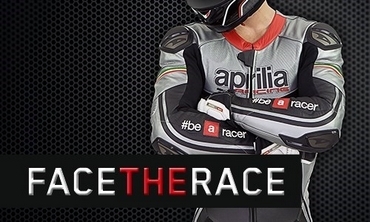 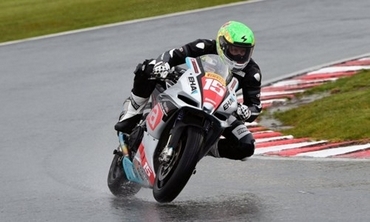 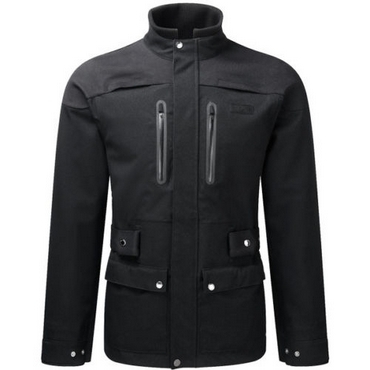 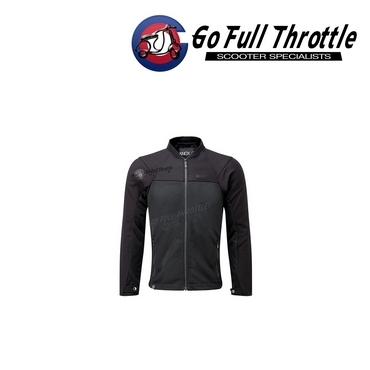 Large range of Spada & Knox clothing including under armour, jackets, gloves and cold killers. 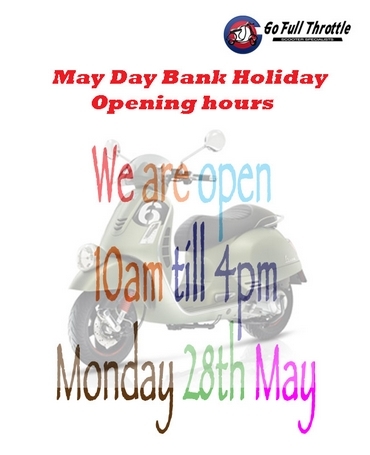 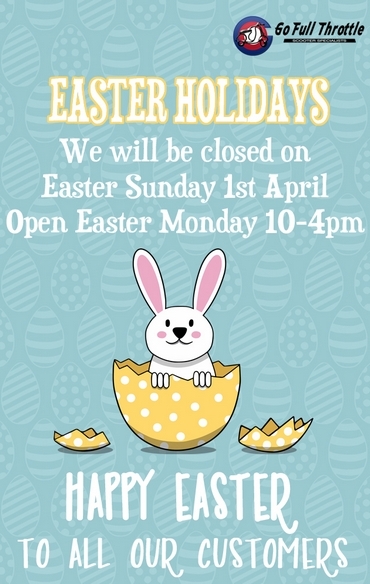 Why not check out our extensive range of LS2, Vespa, Piaggio, Duchinni, Spada open face, flip and full face helmets. 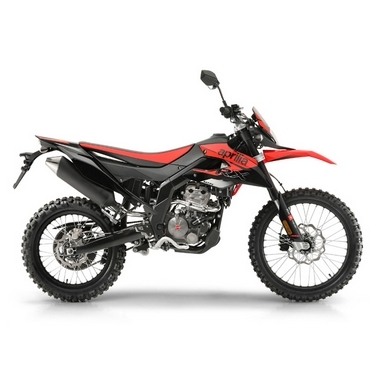 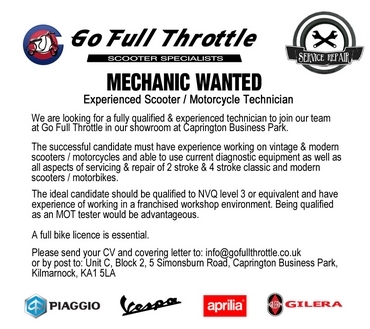 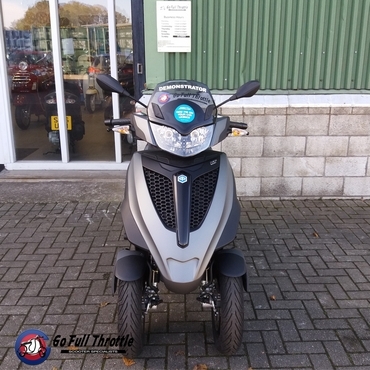 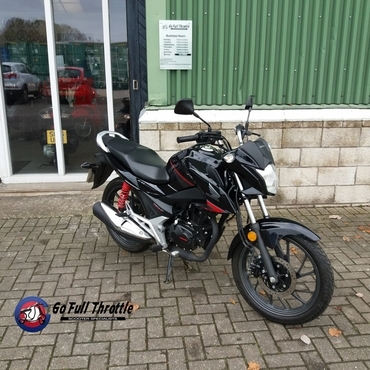 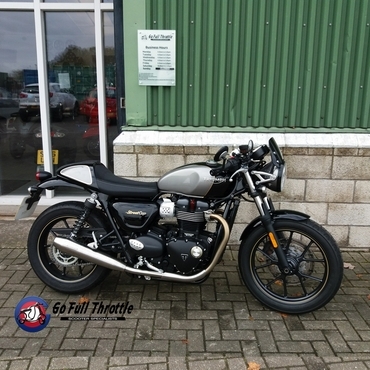 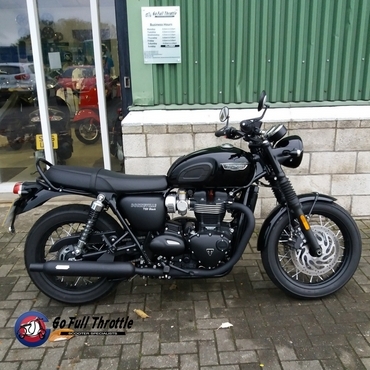 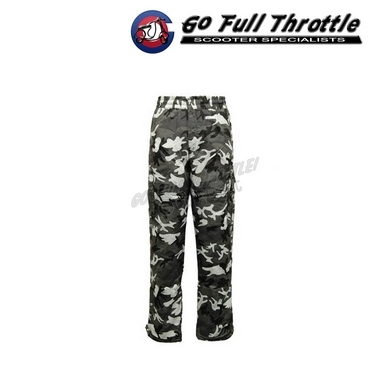 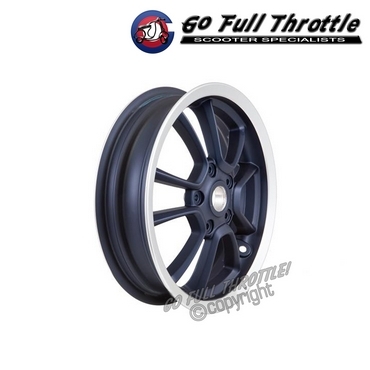 Go Full Throttle located in Kilmarnock, Scotland for all your 2 wheel & 3 wheel vehicles.